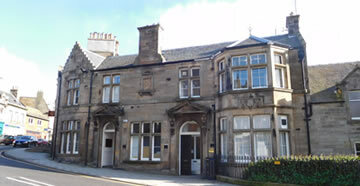 Leyshon WS is a legal practice with offices located in Kelso and Peebles in the Scottish Borders. We provide expert legal advice on all aspects of Land Ownership, Agricultural and Rural Property Law. John Leyshon WS is principal of Leyshon WS and he is based in the Peebles office but works regularly in the Kelso office as well. 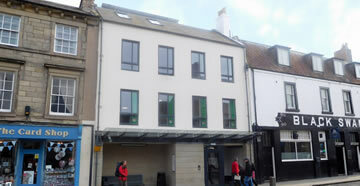 David Soeder is a highly experienced solicitor who is based full-time in the Kelso office. 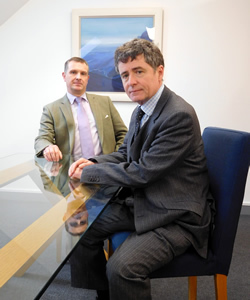 John Leyshon is the Principal of Leyshon WS with a practice focus on rural property matters including house, farmland and forestry purchases and sales, agricultural leases and commercial leases and options, succession planning for family-owned rural businesses including preparation of Wills and Powers of Attorney and business partnership matters. Jacqui Mansfield is a very experienced para-legal who focuses on residential property purchases and sales in the Kelso office 3 days a week.